Amino acids are a perfect nutritional supplement for the proper development of physical activity, so in nutrición24 we present different products to help with the daily challenges in the gym and other activities. 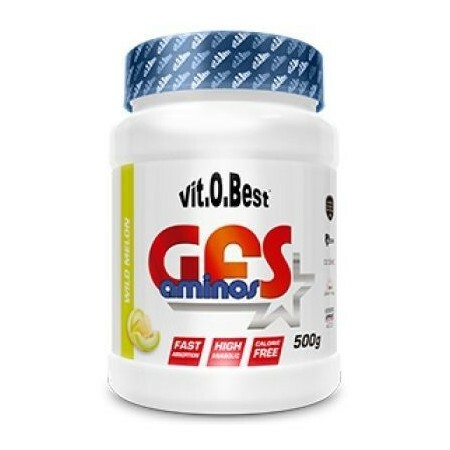 The essential amino acids provide essential elements needed by the body and that it can not achieve alone, and nutritional products such as GFS Aminos master formula to contain 500 g of Vit.o.Best part of what you need to supplement nutritional deficiencies when realices much exercise. 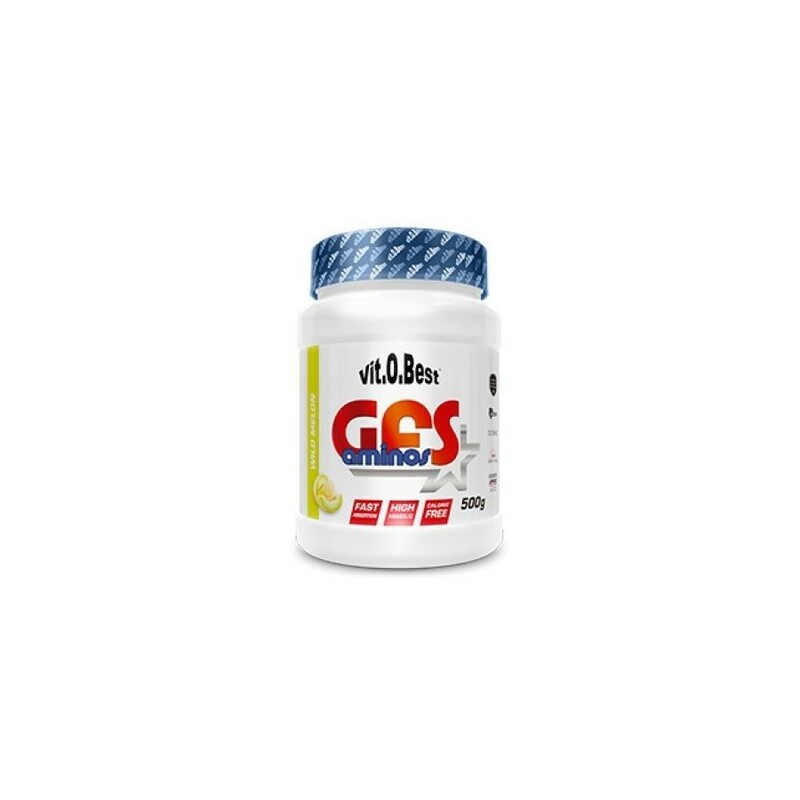 GFS Aminos Powder 500Gr - Vit or Best Amino Acids, is the patented formula of essential amino acids with MAP (map of genetic absorption) which offers the best model of amino acids for the body's protein synthesis. The content of amino acids having this product is on the cusp nutrition when compared with any other animal protein or amino acid formula. In less than 24 minutes it is absorbed by the body, so that we have a full absorption while other protein sources take 3 to 5 hours. That is why we can replace animal protein, so much so that 10 grams equals 350 grams of meat or fish key protein synthesis. After several studies comparing GFS Aminos Powder 500Gr - Best Amino Vit or against other supplements and foods of the same protein and caloric intake, the results are conclusive: all the people who have used this product and maintain their muscle mass Reduced levels fat compared to the other subjects. With international recognition in more than 27 patents, it is one of the most remarkable in recent decades nutritional supplements. Recommended for high-level athletes and persons performing activities involving many physical demands, the patented formula of amino acids that provides benefits Vit.o.Best rapid muscle repair; increases strength and improves the overall progress of the sport. Likewise its regenerative effects will help in case of fracture, surgery or trauma. Therefore the establishment of essential nutrients GFS Aminos Powder 500Gr - Best Amino Vit or becomes the best nutritional supplement. 1 dose of 10 g, as a supplement to the diet.